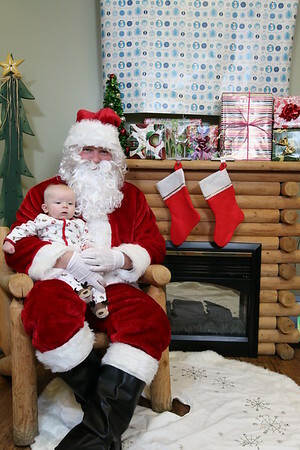 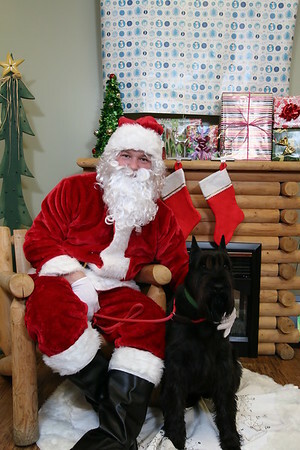 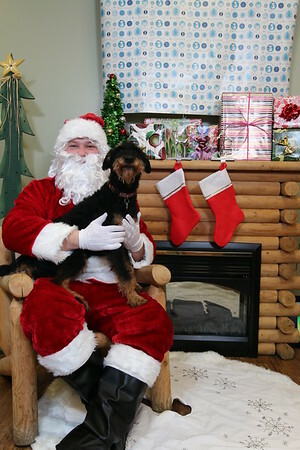 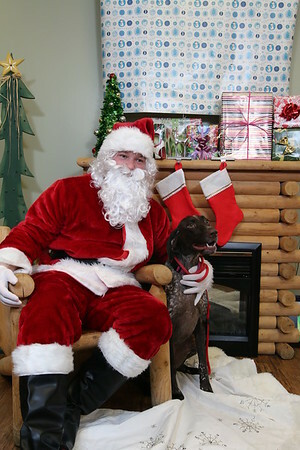 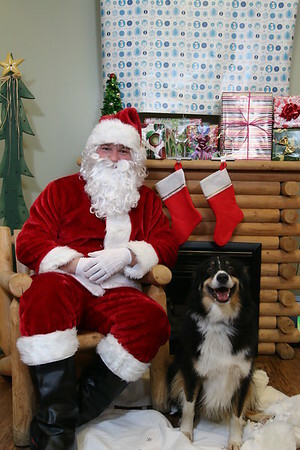 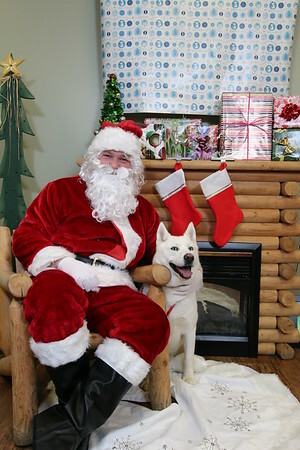 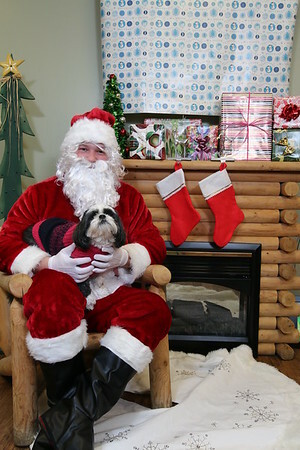 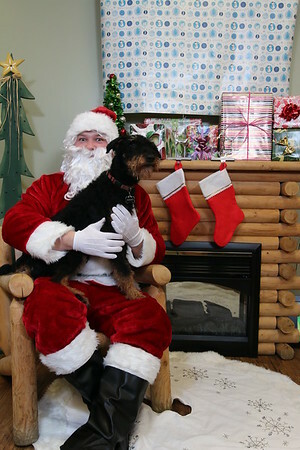 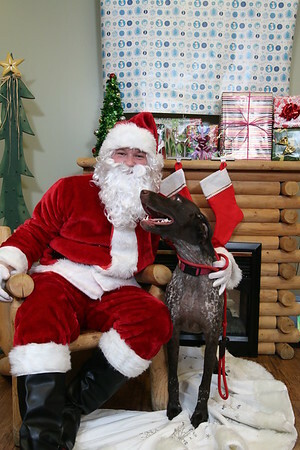 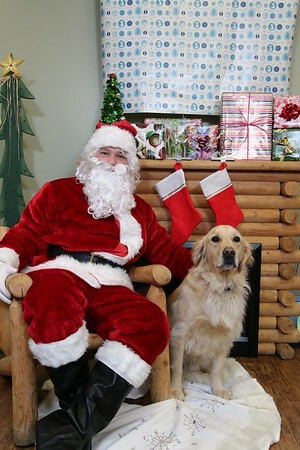 Santa Paws Photos - 12-05-15 - Blake C Photography - Weddings, Events, Seniors, & more! 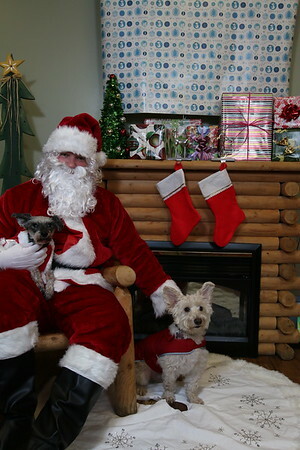 FREE DOWNLOADS - Click the arrow under a photo to download that photo . 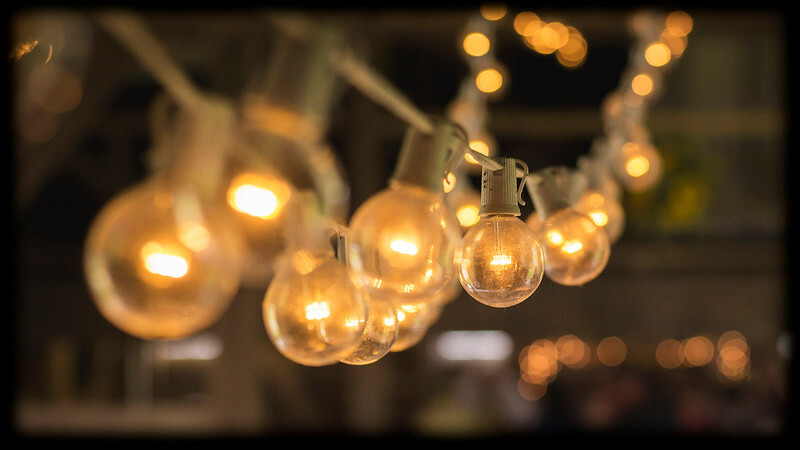 Or click "Buy" to order prints.